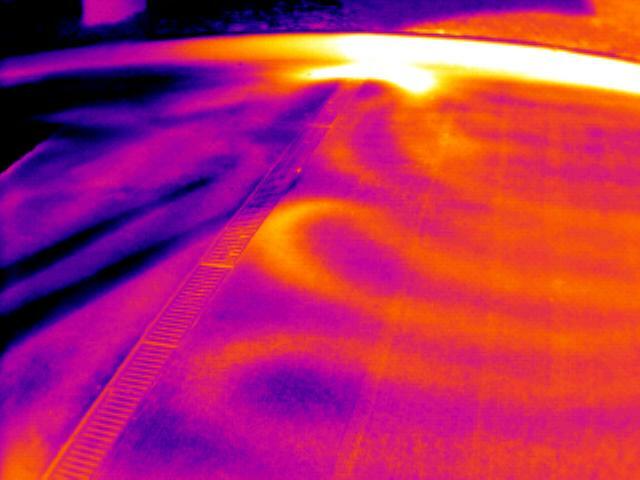 Ever wonder how well your ice melting or floor warming systems is working or if the contractor has installed the system correctly and is working as intended, an Infrared scan can help answer these questions and more like how well your radiant floor heat is performing. 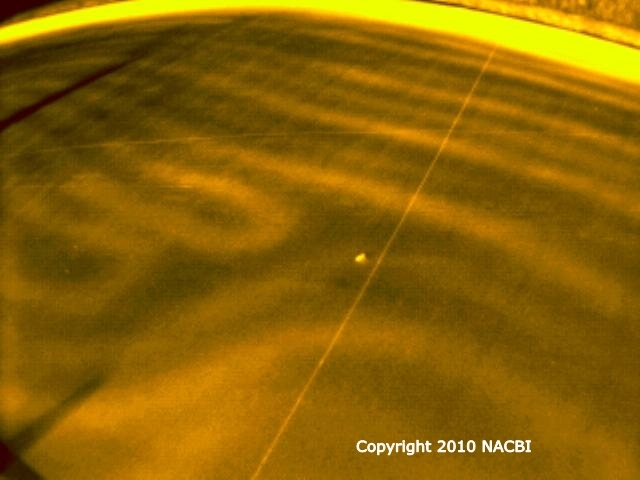 Infrared inspections of your in-floor/in-ground (subsurface) systems can also help to locate leaks or simply the layout location with pinpoint accuracy. Contact us today to discuss this infrared inspection!